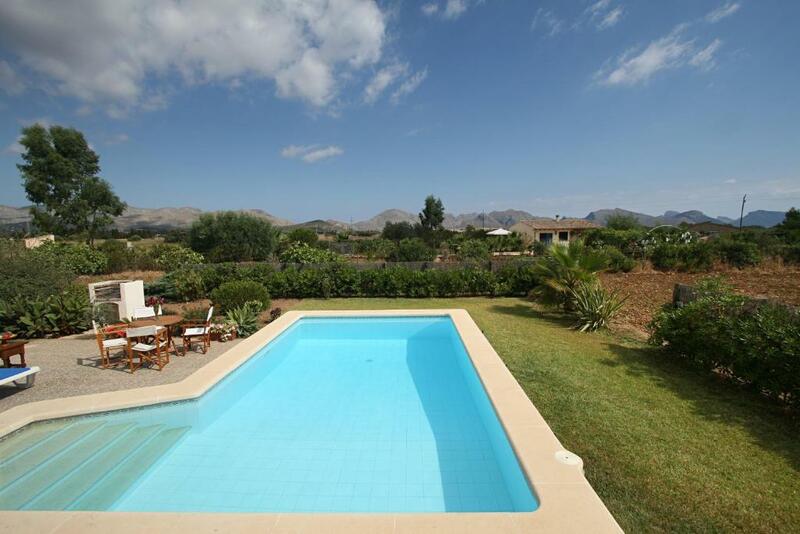 Featuring a private outdoor pool with sun loungers, free WiFi, outdoor dining furniture and built-in BBQ, Villa Picarol Petit is located in the countryside near Pollensa, and offers mountain views. With free WiFi, this bright holiday home has 1 double bedroom and 1 bathroom with shower. The living-dining room has sofas and a fireplace, while the open kitchen is equipped with an oven, dishwasher and microwave. The coast is just 2,650 feet away, while you can reach the sandy beaches of Pollensa Bay in a 5-minute drive. 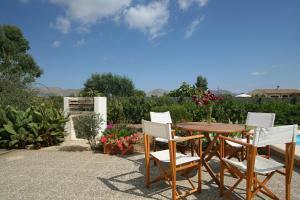 Villa Miguel is a 10-minute drive from Port d'Alcudia where guests will find some shops and restaurants. 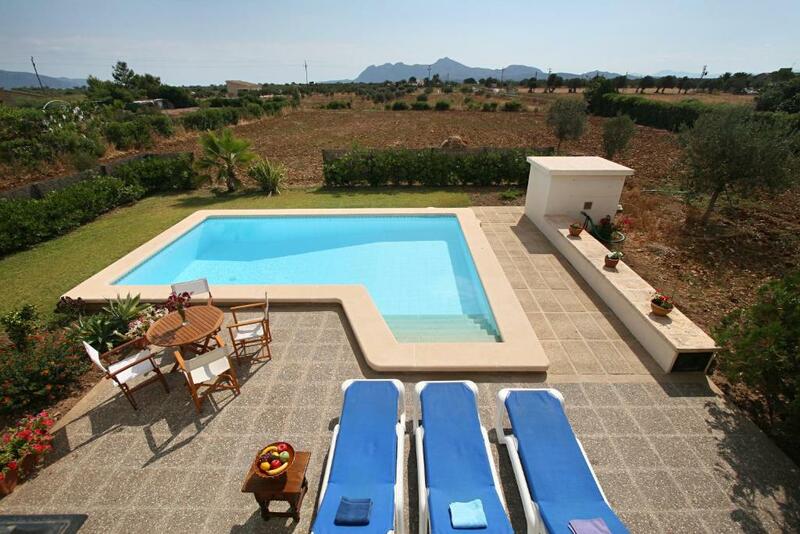 Pollensa Golf Club is 3.1 mi away, and you can drive to Mallorca Airport in 45 minutes. 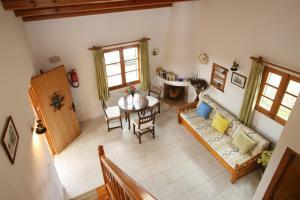 When would you like to stay at Villa Picarol Petit? Featuring free WiFi, a private outdoor pool with sun loungers, outdoor dining furniture and built-in BBQ, this bright holiday home with mountain views has 1 double bedroom and 1 bathroom with shower. The living-dining room has sofas and a fireplace, while the open kitchen is equipped with an oven, dishwasher and microwave. Free! Free public parking is available on site (reservation is not needed). House Rules Villa Picarol Petit takes special requests – add in the next step! Euro 6000 Villa Picarol Petit accepts these cards and reserves the right to temporarily hold an amount prior to arrival. Villa Picarol Petit accepts these cards and reserves the right to temporarily hold an amount prior to arrival. Guests need be quiet between 11:00 PM and 10:00 AM. Please note that information about key collection and the exact address will be provided once a booking has been made. Please inform Villa Picarol Petit of your expected arrival time in advance. You can use the Special Requests box when booking, or contact the property directly using the contact details in your confirmation. We need at least 5 reviews before we can calculate a review score. 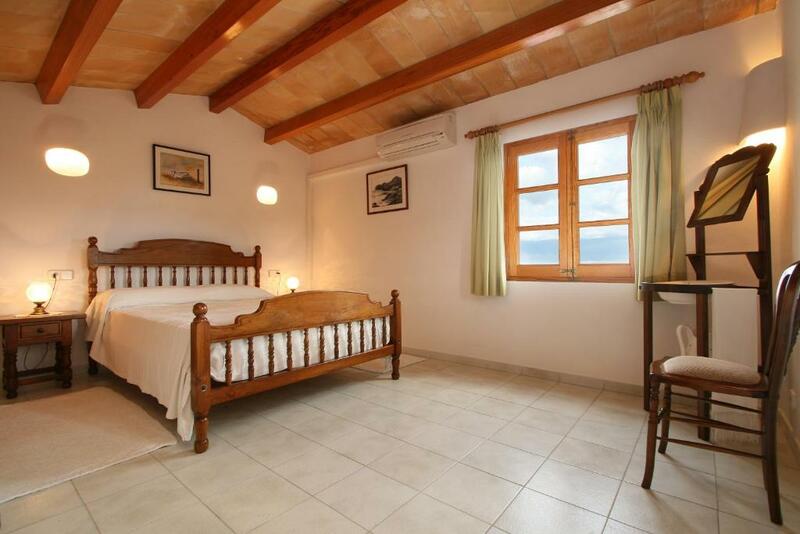 If you book and review your stay, you can help Villa Picarol Petit meet this goal.